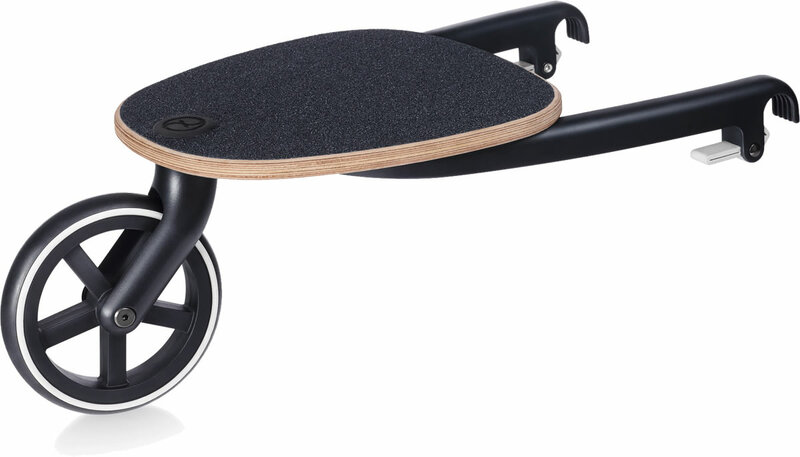 The Kid Board offers a fun and safe ride for older siblings. The Kid Board is easy to attach and can be stored on top of the shopping basket when not needed. Perfect addition to my Priam! So easy to attach and detach or store on top of the basket. I have a 4 year old (he's 33lbs) who uses it occasionally so i love that its easy to detach as i do not use it often. When we use it, its great to give my 4year a break and its still easy to push the stroller. So impressed with the Cybex brand! The best addition to the Cybex stroller. My 2 year old just loves it. No need to carry an additional stroller. 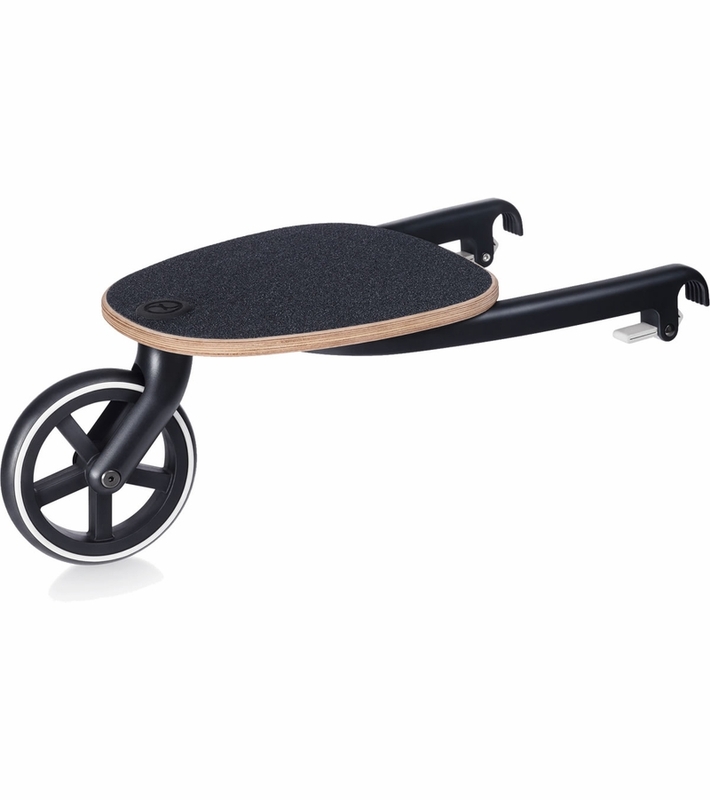 It can be used with cybex iris stroller?